Enjoy maximum bass performance with this Polk Audio DSW PRO 660wi 110V subwoofer that uses Feed Forward Anti-Distortion technology to provide ultrapure, distortion-free performance, even at high volumes. Rumbling spaceships, thunderous explosions, the smooth, sonorous tones of a double bass — The Polk Audio DSW PRO 660wi can handle just about anything you throw at it with power and precision. 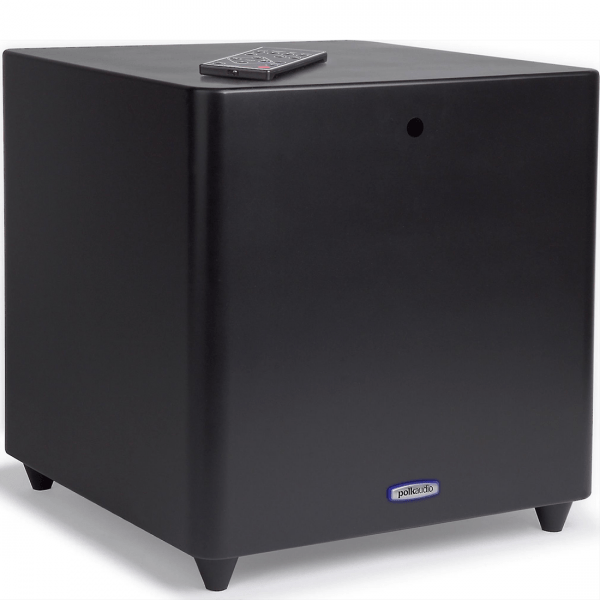 It features a 12″ woofer driven by a potent 400-watt amplifier, capable of filling even a large room with deep, rock-solid lows. 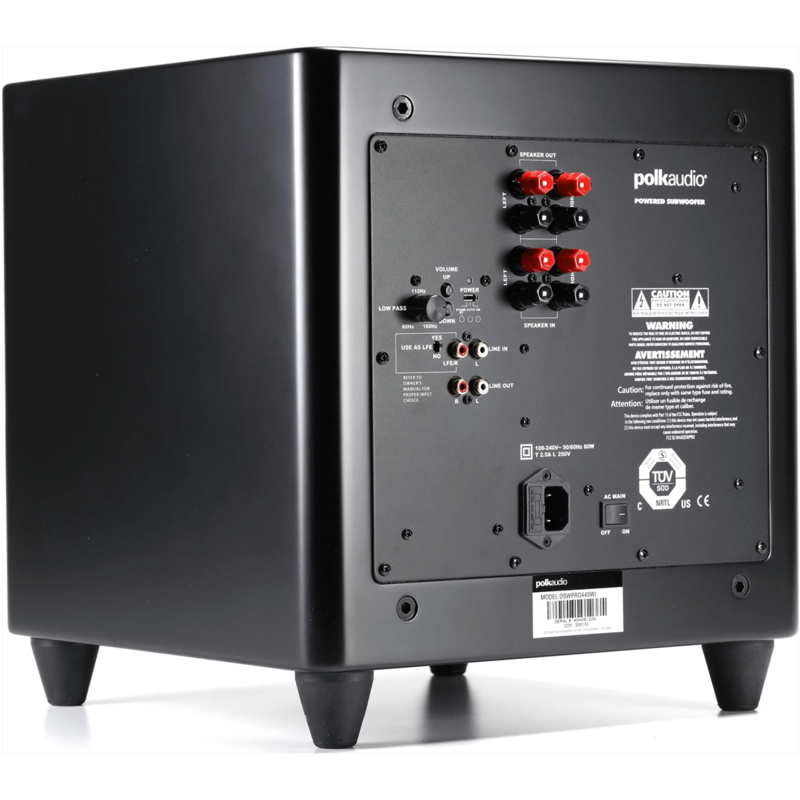 This authoritative sub uses Polk’s exclusive Feed Forward™ technology to reduce audible distortion without limiting volume. You get quick, precise response throughout the sub’s entire frequency range, even at room-shaking volume levels. 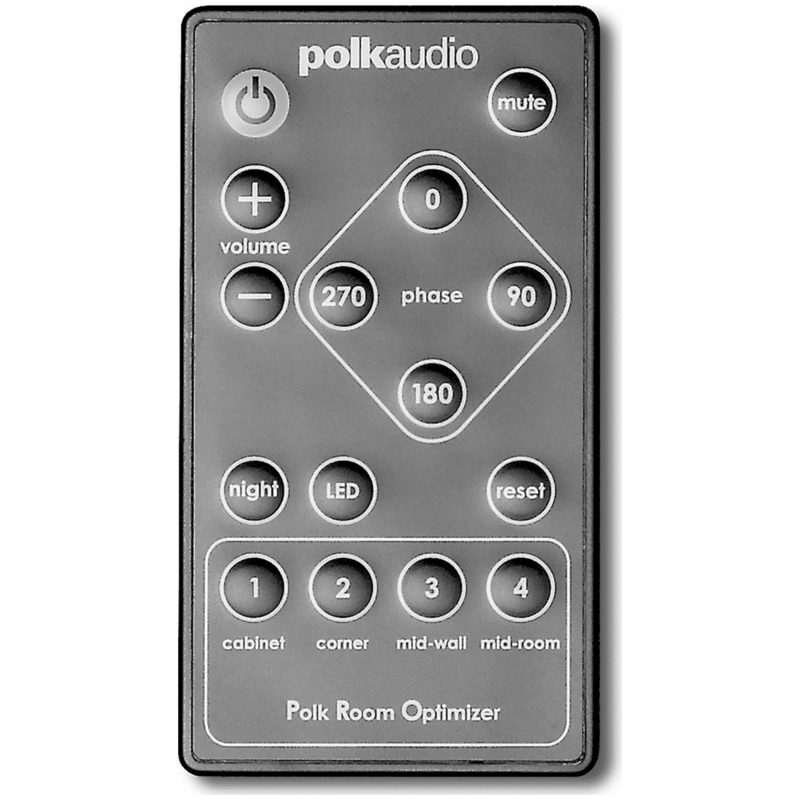 The Polk Audio DSW PRO 660wi also includes the Polk Room Optimizer™, an ingenious feature that lets you specify the location of your sub with one of four options — corner, mid-wall, in-cabinet, or mid-room. The Optimizer then automatically equalizes the sub’s response to ensure smooth, clean bass from that position. 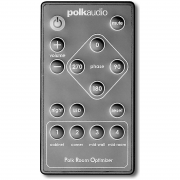 You can easily access this function, as well as the volume control and phase switch, with the included remote, so you can fine-tune the bass from your favorite listening spot. Removable feet let you position the PRO 660wi for either front-firing or down-firing operation, whichever you prefer. Patented Dynamic Balance tuning removes performance-robbing resonances before they appear on the cone. Proprietary Composite Polypropylene Cone material is lightweight and super-stiff for superior efficiency and cone control, with the performance specs of a driver with a much larger diameter. Durable Rubber Surrounds don’t rot like industry-guideline foam surrounds, so they provide better damping and more years of reliable performance. 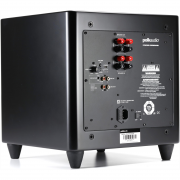 Aside from the option of going wireless, you can rearrange the Polk Audio DSW PRO 660wi to adjustable feet to configure the Subwoofer in either downward-firing or front-firing modes. 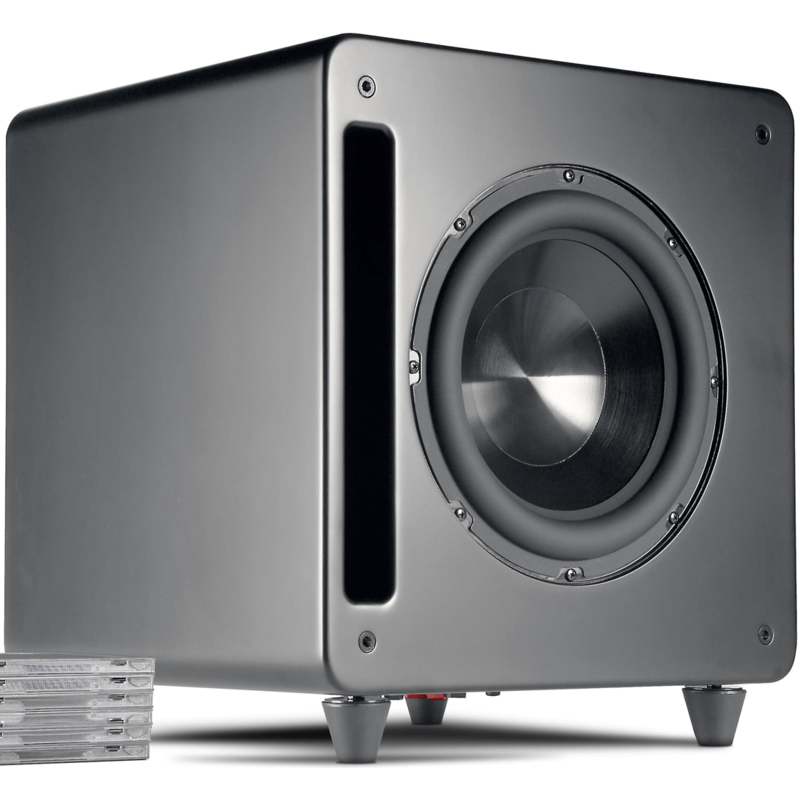 Use downward-firing for open space placement, and front-firing mode for better performance when the Subwoofer is placed within a cabinet or audio furniture. Use acoustic rubber feet for placement on hard surfaces, and spikes to keep the enclosure immobile on carpeted floors. Each configuration is optimized for the most efficient, deepest bass response possible.